Getting grocery is a chore that people are having less and less time for. 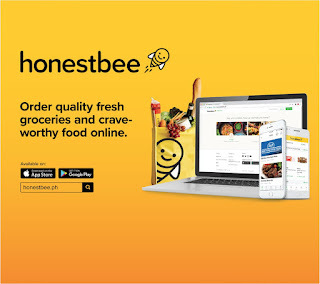 Honestbee provides a platform that connects the busy working class with people who are willing to do their grocery. 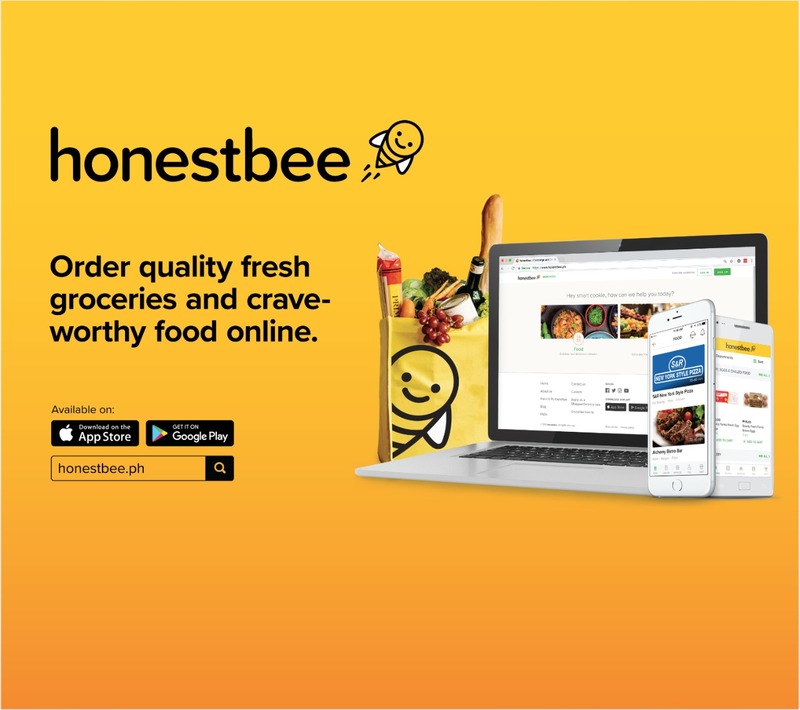 Honestbee pays its "bees" per hour delivering groceries. It's like a game, you will be given a list of items to pick up within a certain period of time. Accomplish it and get paid. If you want to be physically active while earning some extra cash, try Honestbee. Be alert and focused to make sure you pick up the correct items.